As I`ve written before what I`m really looking for at flea-markets and in thrift stores are records I´ve never seen before by artists I`ve never heard of. When I`ve found a record that I like, I mostly check the Internet first. 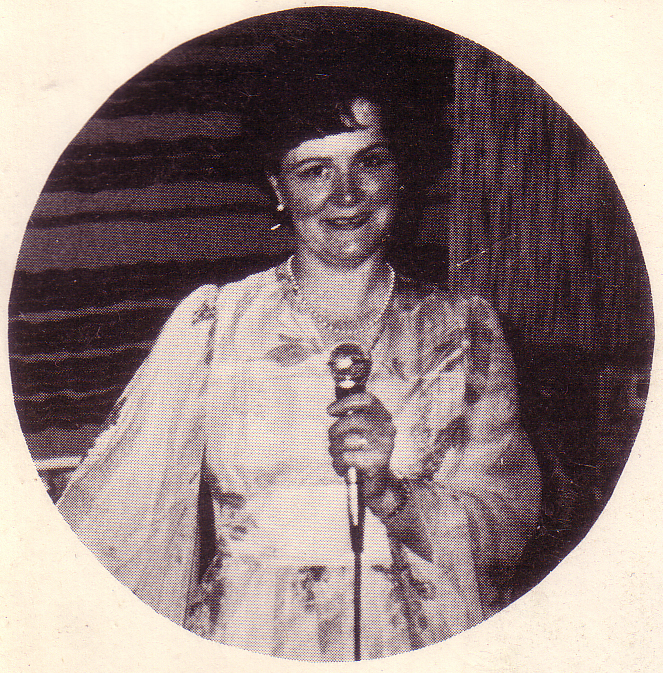 If it has been re-issued on Cd or is available as download then I don`t post it. If on the other hand nobody has ever cared to re-issue a record for 20 , 30, 40 or 50 years I figure it`s about time somebody did. 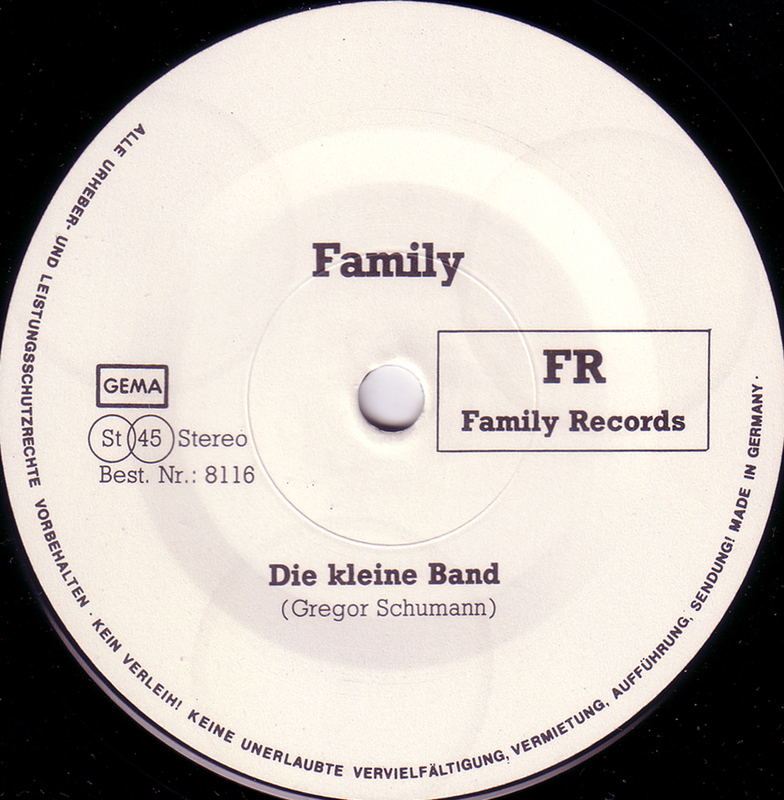 Over the past 30 years Bear Family Records has re-issued most of the interesting German 20th Century`s Pop music that was released on major labels like Polydor, Ariola and Telefunken. That still leaves a lot of independent releases, budget labels, advertisement records, flexi discs and private pressings for me to work with. Which leads me to this record here by a mystery group from Heinsberg, North Rhine Westphalia very close to the Dutch border. Not a word about them or their self-released record to be found on the Internet. 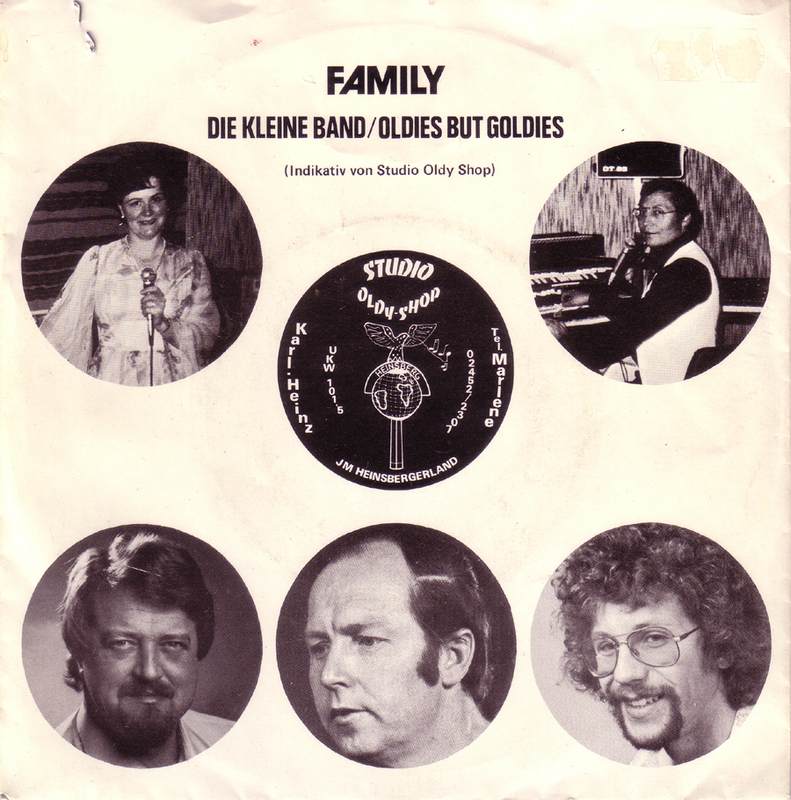 The song “Die kleine Band” tells the story of their little amateur band , how they made a record and how success was not the motivating factor behind it but having a good time: they were the band that everyone in town knew. Very sweet really. 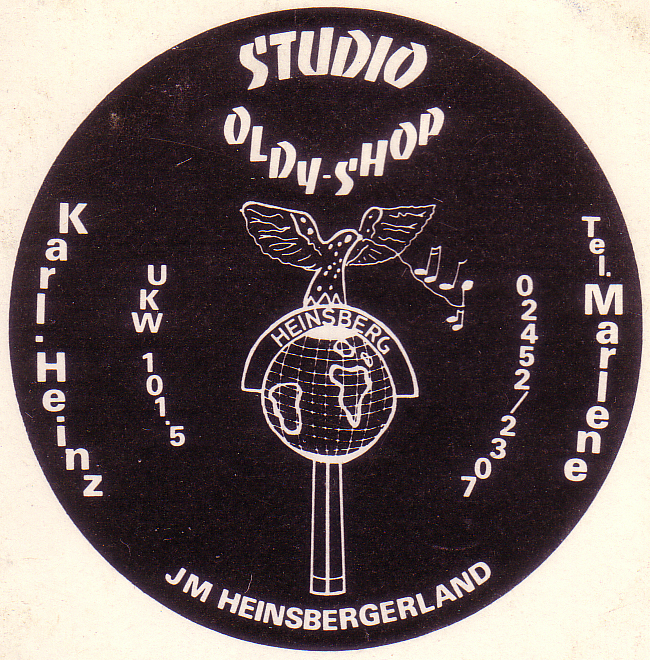 “Oldies But Goldies” is a County song about the pirate radio show of singer Karl-Heinz that aired every Saturday on 101.5 FM from 10 to 2.30 a.m. It even mentions how they are always in danger of beeing shut down by the police but that spinning records is a wonderful hobby that they are proud of. 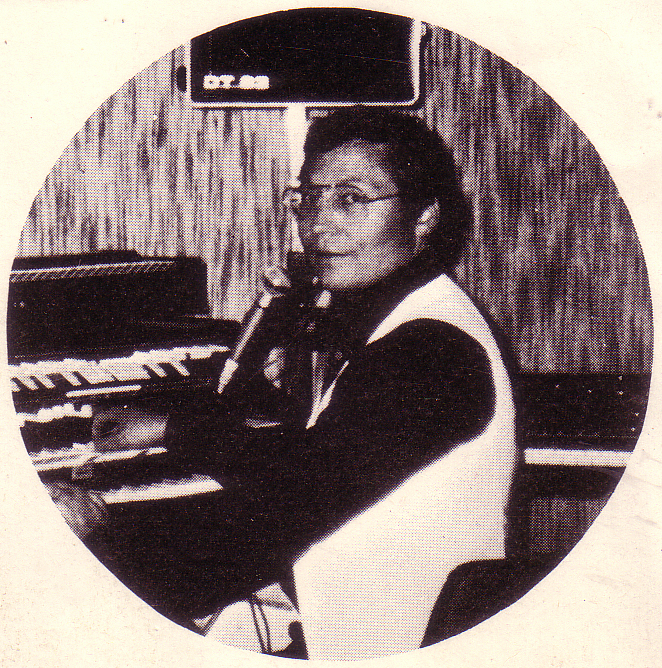 Holland had a lot of pirate radio stations in the 60`s and 70`s and it`s great that this small town had one station too. Today Heinsberg has a small Punk scene but any trace of the little band is long gone.